Is It Time to Switch to Bi Focal Lenses? Bi focal lenses are one of those features that you either really like or really don't. At a certain point, though, the advantages you get from these dual-prescription glasses may outweigh the disadvantages. Eye Doctors of Arizona in Phoenix offers these lenses if you decide to try them out. What Are Bi Focals, Exactly? Bi focals are glasses that hold two different prescriptions. 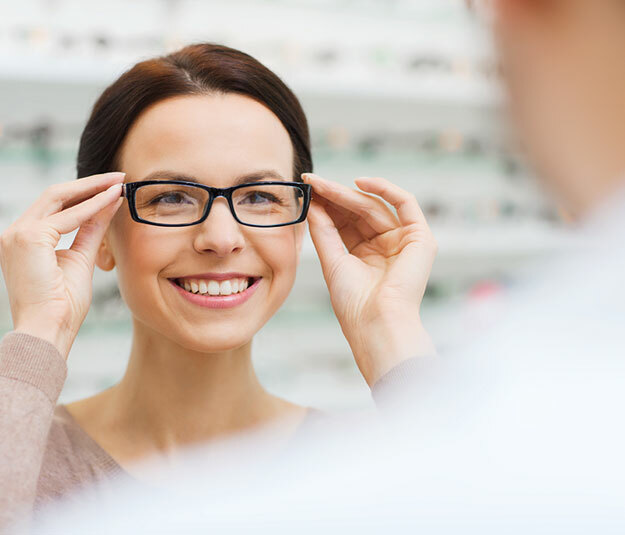 They're often used by people who need to switch between the two prescriptions often, but who don't want to constantly switch between two entirely different pairs of glasses. The lenses are split lengthwise, with the distance vision correction lens sitting above the lens for near vision correction. For example, if you need to use your far-vision prescription because you're driving, you'd look through the middle or top of the lens, and for your reading prescription, you'd peer through the bottom section. The division in the lens between the two prescriptions is visible, with the bottom section appearing like an insert in the main lens. Why Would Someone Want Them? A disadvantage to these lenses is that, if you constantly move your eyes to look around, rather than your head, you will inadvertently end up looking through the wrong section of your glasses and your focus will falter. That leads many to just have two different pairs of glasses and keep switching which ones they wear, but if you've found that you're switching so much that you're constantly stuck with a pair of glasses on your face and another pushed up on your head, bi focal lenses may provide you with a better alternative. They can take a little time to adjust to, but eventually, you figure out the best ways to look around without looking through the wrong section of the lens. As we age, many of us develop presbyopia, a condition where the lenses within our eyes harden, and it becomes difficult to focus our eyes at different distances. This is the reason why bi focal lenses were invented in the first place. If you think it's time to try bi focals, see an eye doctor at Eye Doctors of Arizona in Phoenix. Set up an appointment for an optometry evaluation by calling (602) 257-8280. Use extension 1 for our downtown location, extension 2 for our north location, and extension 3 for our Biltmore location.